A decade ago, when people, especially those in the media industry, say that the mainstream print media is a sunset industry, the majority will opine that you have gone cuckoo. Today, no one will dare to question or doubt you when you express the same view or opinion. 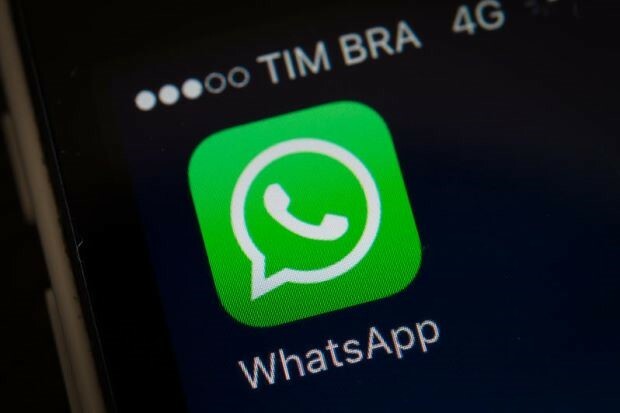 The Star Online posted on Sept 10, 2017, a report titled “Malaysia tops WhatsApp news usage”. The NST Online on Aug 21, 2017 posted a news report titled “Star's Q2 profit slumps 80 per cent on weak print and digital segments”. 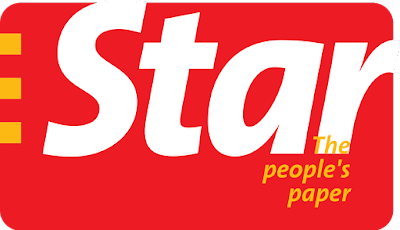 “The Star, still the country’s largest circulated English newspaper but with many believing that its sales are dipping fast, is of course the benchmark for the print media industry’s business performance,” Gerakan Deputy Speaker Syed Abdul Razak Alsagoff said. “Clearly, The Star’s core business has been significantly affected by the tremendous growth in Information Technology (IT), especially cyberspace social networks,” he added. “Facebook is arguably the most influential media network today in Malaysia and the rest of the world. 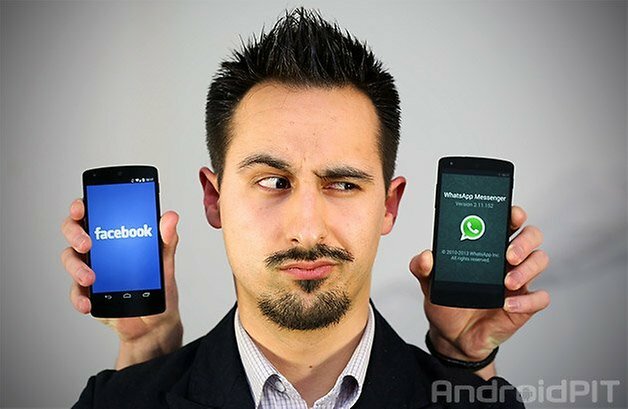 But, Malaysians are now also into WhatsApp news usage. “That’s fine, it’s a free world and your choice. The print media will just fade away if the players don’t go for drastic changes in exclusive content. “But, the problem with cyberspace today is that IT advancement has also given rise to fake news being easily produced, believed, shared and spread around the globe,” he said. Syed Razak, who is Gerakan’s nominee to contest N.37 Bukit Lanjan in the coming 14th General Election (GE14), said: “News, pictures and video clips cannot be taken for granted anymore. Despite the rise in fake news being aggressively circulated and shared in cyberspace, it will continue to grow and grow as the communities’ choice for news usage and consumption. “That’s the sad state of reality. We just have to not allow ourselves to be misled or deceived easily by fake news that are being circulated and shared for reasons only best known to the fake news producers. “We must cross check what we read or see on the screens of our electronic gadgets. “As for players in the mainstream print media, they continue to grapple and ignore this question from the reading public: Why must I pay newspapers to ready yesterday’s news? 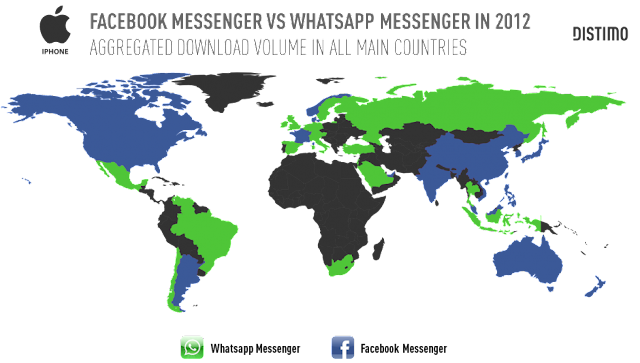 PETALING JAYA: Malaysia is the global leader for WhatsApp news usage, according to a report. 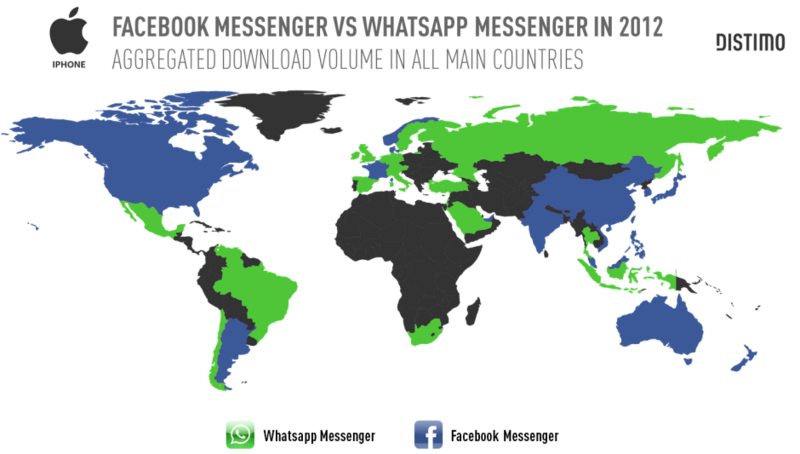 The Digital News Report 2017 by the Reuters Institute for the Study of Journalism at Oxford University said 51% of news consumers in Malaysia use WhatsApp to find, share or discuss news in a given week. Comparatively, only 3% of news consumers in the United States use the popular messaging platform. 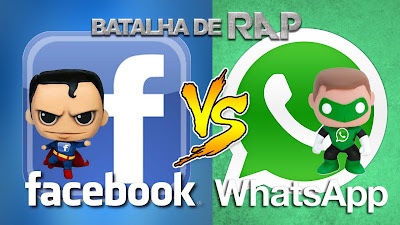 Brazil and Chile are Malaysia’s rivals in WhatsApp news consumption at 46% and 39% respectively. According to the report, the top social media and messaging apps fuelling Malaysian online news consumption habits are Facebook (58%), WhatsApp (51%), YouTube (26%), WeChat (13%) and Instagram (13%). "Malaysia’s growing Internet penetration rate is certainly one of the main reasons why online news portals have become the medium of choice for many for a variety of news – amusing, complex, opinionated, and even political," said Zaharom Nain from the University of Nottingham Malaysia Campus' Centre for the Study of Communications and Culture in the report. The report added that the majority of Malaysian news consumers source their news online including via social media platforms (86%), print (45%), TV (54%) and radio (15%). The top devices used for news are smartphones (65%), computers (45%), and tablets (18%). However, only 20% of Malaysian news consumers are paying for online news and 27% use an ad-blocker. Meanwhile, it has been reported that The Star Online has retained its position as the top news portal in Malaysia for the last months of 2016. KUALA LUMPUR: Star Media Group Bhd’s net profit in the second-quarter ended June 2017 plunged 80.52 per cent to RM8.51 million from RM43.68 million in the same period a year ago. This was due to lower profit from print and digital segments with poor consumer and business sentiments affected the overall advertising expenditure (adex). In a Bursa Malaysia filing, the media company said its revenue fell 21.84 per cent to RM129.38 million from RM165.54 million, mainly due to lower revenue contribution from the print and digital as well as event and exhibition segments. Star said its print and digital revenue had declined by 22.3 per cent year-on-year during the quarter due to lower advertising revenue caused by poor market sentiments. Overall pre-tax profit for the segment fell to RM2.99 million from RM23.02 million a year ago. The weak second-quarter performance dragged down its net profit for the first half by 74.4 per cent to RM15.16 million from RM59.17 million a year ago. Group revenue dropped 19.5 per cent to RM260.51 million from RM323.44 million a year ago. "Newspaper adex fell by 23.4 per cent in the first half compared with the first half of 2016. As a result of the lower revenue, pre-tax profit decreased to RM11.09 million compared with RM50.18 million in the first half of 2016," Star said. The company’s radio broadcasting revenue declined 4.7 per cent in the first six months as a result of poor consumer and business sentiments. The segment posted a pre-tax profit of RM1.62 million during the period compared to a pre-tax loss of RM2.25 million a year ago. This was largely due to cost savings arising from the disposal of Red FM and Capital FM stations in 2016. Star declared a first interim dividend of six sen per share and a special dividend of 30 sen per share for financial year 2017, payable on Oct 17. – NST Online"